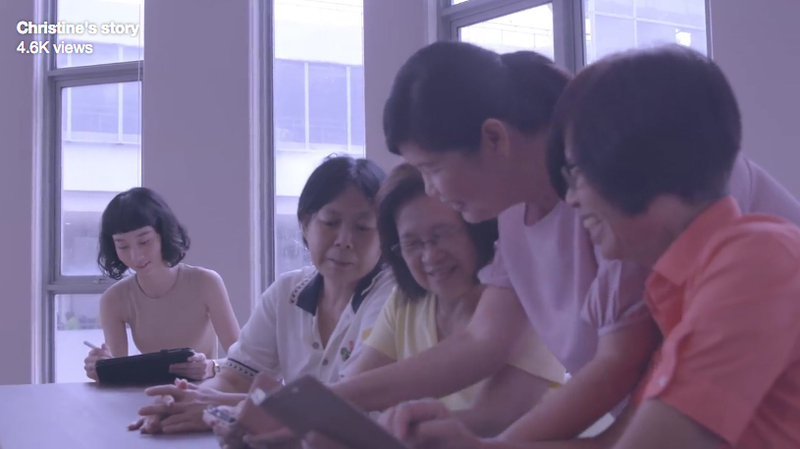 People’s Association joined hands with ZOO Group Singapore last year to roll out creative and strategy work for its Active Ageing Programme. This programme focuses on community efforts that encourage seniors to stay physically, mentally and socially active. The campaign is fronted by a series of videos that illustrates the strengths of seniors. Three campaign videos were produced, with each featuring a youth that followed the daily life of a senior. Despite their age, these inspiring seniors continually lead active, colourful and interesting lives. From a 63-year-old dragon boater, to an active wellness volunteer and a tech savvy senior, these films showcase how seniors live their lives to the fullest.